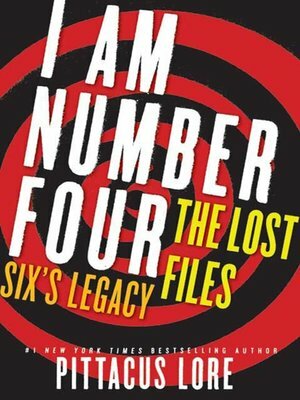 Number Six—when John meets her in I Am Number Four she's strong, powerful, and ready to fight. But who is she? Where has she been living? How has she been training? When did she develop her legacies? And how does she know so much about the Mogadorians?